Coin albums are great! Once you place your coins in a protective holder, you can easily slip them into the protective plastic sleeves that are contained in the coin album. 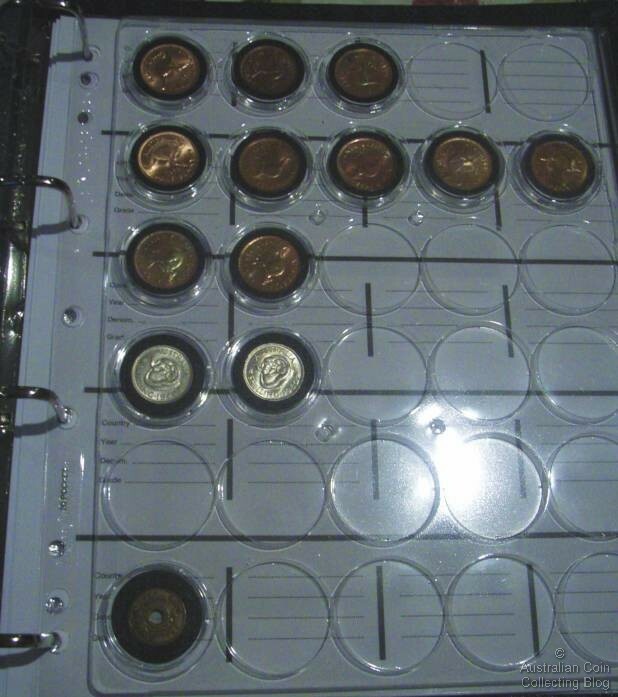 Nothing is more enjoyable than flipping through a beautifully organized coin album. It allows you to easily, and safely view your collection, both front and back. 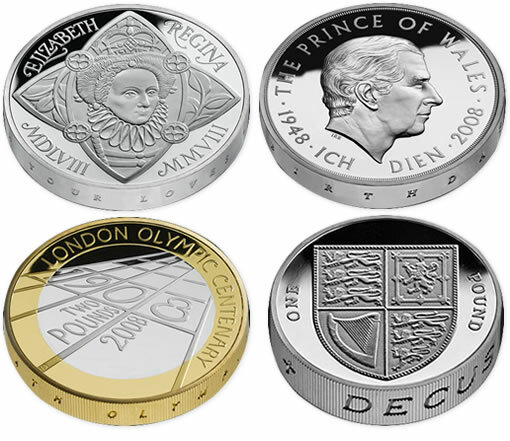 Once placed in an album, your coins are easy to find and handle, and best of all, they are nicely protected.